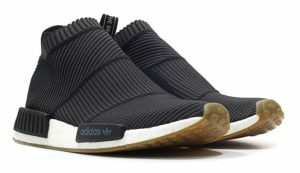 Adidas continues to roll out the new NMD releases with alarming rate. 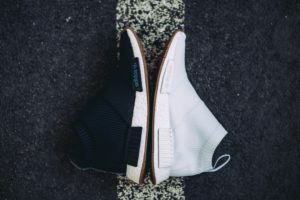 April 27th will see some fairly anticipated drops with the delayed City Sock Gum Pack finally dropping and a Wings & Horns collaboration. 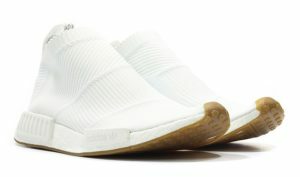 At this point NMD burnout seems imminent but with just enough juice to drive a few more drops adidas is bound to cash out hard. 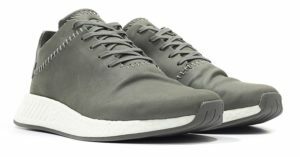 As one of their more solid offerings, the NMD offers a comfortable and well designed shoe at prices that seem downright reasonable when compared to Nike. The leather upper on the Wings & Horns collaboration give fans something to get interested in. 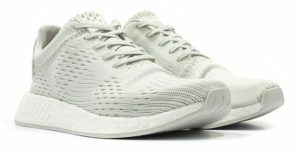 A strong but risky departure from the PrimeKnit and Mesh offerings. Even after the “Collab Tax” and leather price hike, these still clock in well under a Retro Jordan release making them a no brainer.